It may not be easy but it is definitely fun to put together the entire gear for a cyclist’s summer out or competition season. Here are the top Oakley Sunglasses perfect for any female cyclist. 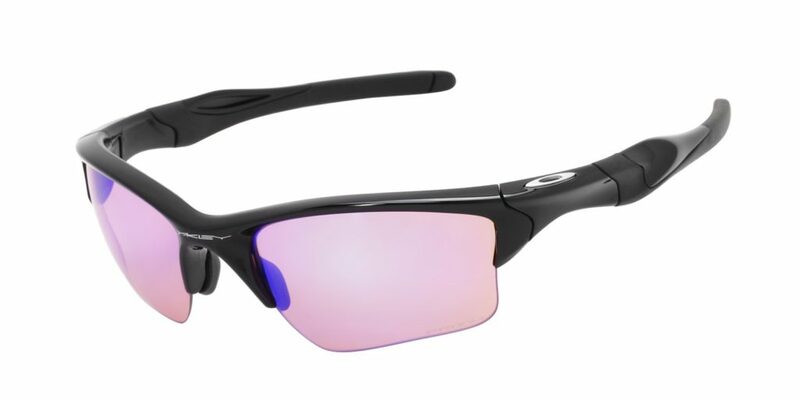 The polarized sunglasses are the next generation of Oakley’s best selling line of Sport performance shades. Like the name suggests, 2.0 comes with carefully crafted balance that mixes the best aspects about the Old pairs of Half Jacket and recent Fast Jacket for subtle edge and comfort. The sunglasses come with Oakley’s own superlative polarized sunglasses. 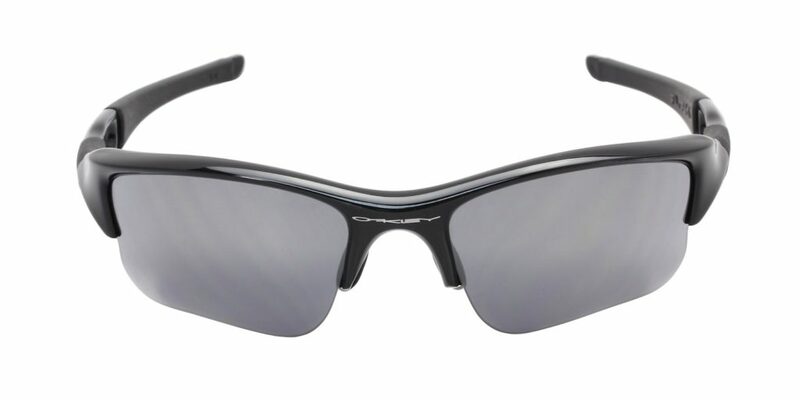 You get optical clarity as well as glare reduction so that you are able to spend the brightest days ever on your bike. It is all about the angles with this pair of sunglasses. 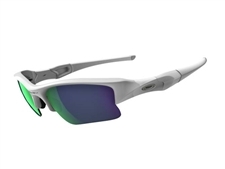 The Oakley Flak Jacket XLJ Iridium has the same frame as we all saw in the first Flak Jacket, but this one is slightly larger, a bit more squared off. The improvements that they made for this were so as to cater to women with slightly larger faces. The Jade coating comes with neutral green base with a mirror coating for sunny days. It also allows for 17% light transmission. 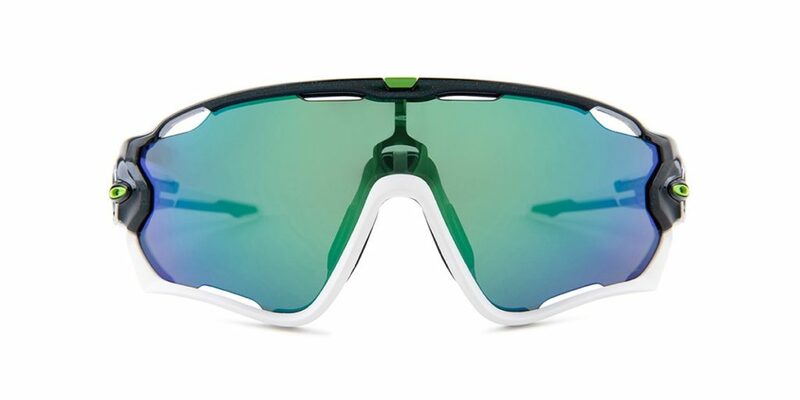 This pair officially has 44% bigger field view than your standard cycling sunglasses. The Switch back lens interchange system lets you switch the lenses quickly to the simple mechanism. The temple adjustability allows for space for the bike helmet, so no! They are not THAT big. 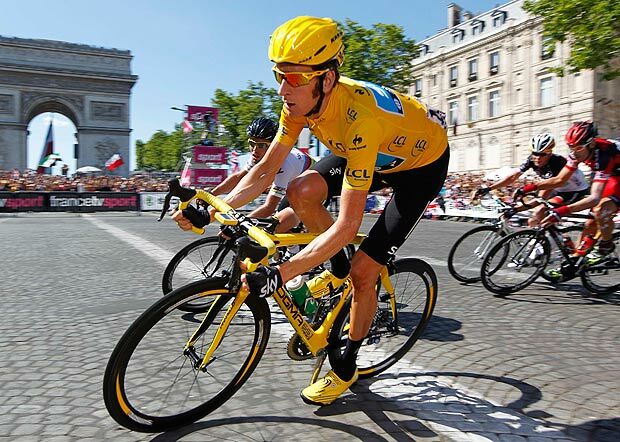 What Oakley Sunglasses Does Bradley Wiggins Wear? What Oakley Sunglasses Are Good For Running?